In this set of Christmas sermons, Dr. R.C. 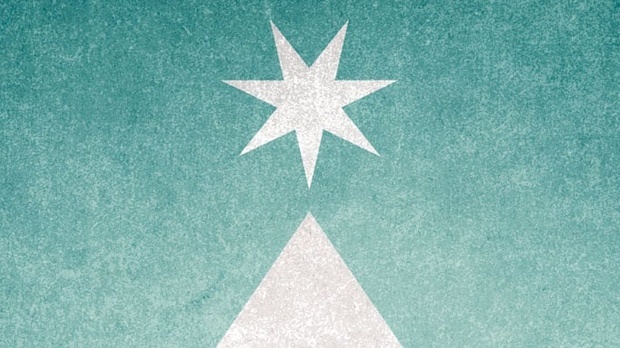 Sproul examines the account of the Magi in the gospel according to Matthew and the relationship of David and Saul in order to unfold the significance of Christmas and the incarnation of Christ. With theological insight and attention to scriptural detail, Dr. Sproul demonstrates how these events and relationships contribute to our understanding of the person and role of Christ.